Anna Gregson has proven to the FBI that women can endure almost anything. While spending time with Anton Petrov of the Russian Republic Clan, she learned a lot about the Russian mob and what they are capable of, she just didn’t realize that she’d be taking care of one of them. 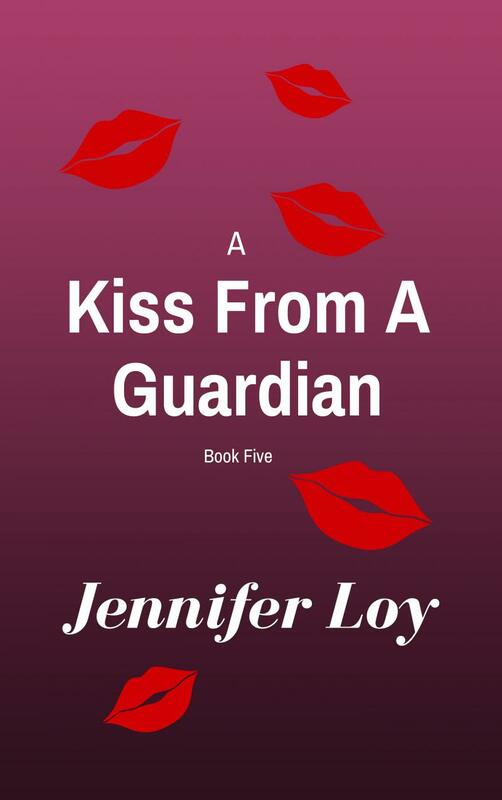 Balancing her job and playing caregiver is proving to be a new challenge and there is always more cases, more criminals, and the need for A Kiss From A Guardian. However, while Noah and Colton Fineman are in their state of conflicted limbo, Anna finds that Russian men aren’t so bad and kisses from guardians don’t always have to be from her. “I’m sorry, I can’t sleep with you. I got my own issues.” I inched myself toward the door. Suddenly, I became hot. I took my coat off and threw it on his bed. He slid the CD case over. Mark Forster’s, Au Revoir played. “Da.” He closed his eyes and began to sing with it. He grabbed my coat at the same time and held up his index finger and mouthed one kiss? I bit down on the side of my bottom lip. He turned back to the music and swayed his shoulders. He softly sang the song in German again. “Do you even want to hurt Rose?” I asked. He sat down and looked at my chest then picked up the front of my nightgown and looked underneath. “Does he know you want to stay in this country?” I asked. He nodded and looked up at my lips then blew another bubble that popped. I held out my palm. He held the gum in between his perfect white teeth. He ran his hands up the outside of my thighs. “I’m gonna do it wrong,” he whispered. It was a different kiss than Spencer’s. Well, first of all, it was from a very bad man or one who’d been running with bad men his whole life. I knew what Spencer wanted and I didn’t want that from him. Honestly, I didn’t know what I wanted anymore. Eight months is a long time to live with men who weren’t even trying to get me back and didn’t seem interested anymore. I nodded with my eyes closed and ran my fingers up the back of his neck. “I won’t kill you, if you won’t kill me,” he said out of breath. Copyright 2012 Extraordinary Romances by Jennifer Loy. All rights reserved.